Causes of bradycardia. Bradycardia of the heart - the causes of the onset and development in women, men and children. The disease develops for various reasons, which are grouped into two large groups - extracardiac and cardiovascular pathologies. 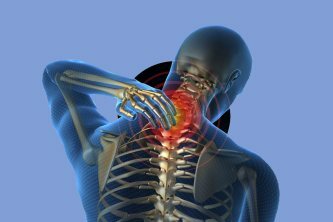 The first are expressed in various disorders of the nervous system (neuritis, neurosis, neuralgia). Also, slowing down of the rhythm can contribute to overdose of certain drugs, genetic predisposition, infectious diseases of the central nervous system. Sinus bradycardia is often a consequence of cardiac pathology. In particular, an important role is played by elevated pressure, supraventricular flicker, heart attack and postinfectal condition, inflammation of the myocardium. Other cardiovascular causes can include degenerative sinus node disorders, coronary artery atherosclerosis, and coronary artery disease. The main role in the development of the slowed heart beat is played by the disorder of the nervous system. It can be expressed in various pathological conditions: neuroses, vagon-insulatory crises, bleeding in the brain, inflammatory diseases of various brain structures. 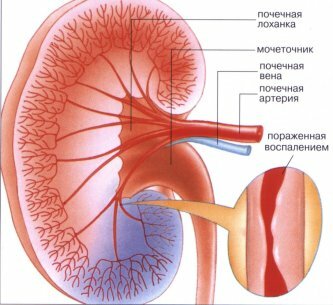 Among the causes of neurogenic bradycardia are renal, hepatic, intestinal colic. Hearing and ulcers of the gastrointestinal tract may contribute to rhythm disturbance. Neurogenic bradycardia is often a consequence of strong emotional experiences. Different stresses have the most negative effect on the activity of the nervous system, so the heart rate is a unique marker of the state of emergency. Often, the reflex effect and various reconvalescents are also capable of causing a rhythm disturbance. 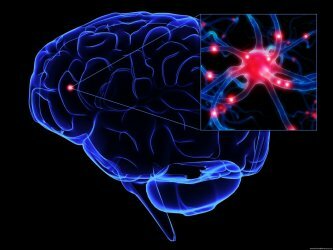 What is cardio neurosis (heart neurosis)? The disease has one major cause, which is called ischemic heart disease. Accordingly, all the predisposing factors related to this pathology also affect the development of rhythm disturbance. IBS, as a rule, develops with diffuse and focal cardiosclerosis. 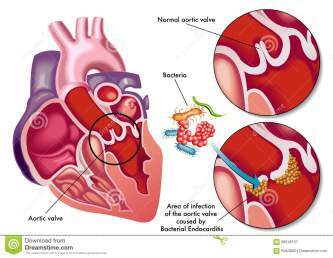 Other possible causes are myocarditis, endocarditis. Ischemic bradycardia is subject to the influence of several factors of influence. When taken into account, you can reduce the risk of developing the coronary heart disease, and with it – bradycardia. First of all, cardiologists pay attention to biological indicators (age, gender, hereditary predisposition). Playing the role of behavioral features, in particular, nutrition, the presence of bad habits, an inactive lifestyle. If necessary, anatomical, metabolic and physiological characteristics are analyzed. Breaking the rhythm may occur in the development of various diseases, but they should not be associated with organic pathology of the heart. Slowdown of the rhythm often develops against the backdrop of intensified parasympathetic nervous system activity. Disruption of the general functioning of the NA also often leads to a decrease in the frequency of heart rate. Neuroses, neuralgia, and osteochondrosis are particularly affected by the activity of the heart. Extracardiac bradycardia can be the result of traumatic lesions, which are accompanied by strong blood loss. Severe inflammation, infectious effects are also often accompanied by a slowing of heart rhythm. If the thyroid gland is not functioning properly (hypothyroidism), then bradycardia is one of the symptoms of pathology development. In the development of rhythm disturbance, external and internal factors of influence take part. The first is the change in the temperature regime in the direction of a sharp cold, a tightly tightened belt or tie. As a rule, when eliminating these causes, the patient begins to feel better. Vagus bradycardia may develop for other reasons, more related to the internal state of the body. First and foremost, this is the process of aging, disorder of the nervous system, infectious diseases. Also, the cardiac activity is affected by tumor processes, myxedema, excess potassium in the blood. Some medications (antihypertensives and vasodilators) may also cause a rhythm disorder when administered improperly. Slow heartbeat occurs primarily with hyperkalemia (excess potassium in the blood). This condition is due to several reasons. 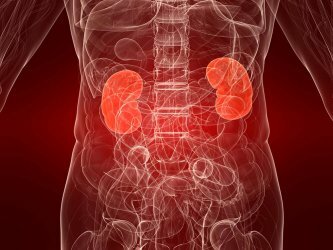 First and foremost, this is a disturbance in the removal of potassium from the body, which is often observed in nephropathies, systemic lupus erythematosus, adrenal insufficiency and kidney failure. 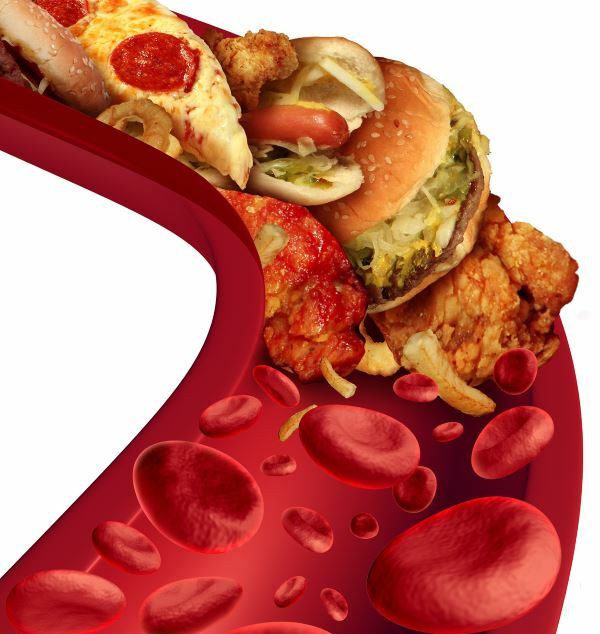 Hyperkalaemia, in combination with bradycardia, may develop with increased cell migration from the cellular microcellular to the intercellular fluid, and from there into the bloodstream. This often develops with extensive trauma, burns, ischemic tissue damage. Also, rhythm disturbance can occur due to the lack of insulin production and the development of intracellular acidosis. 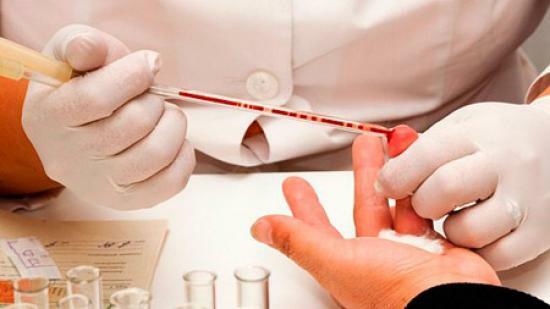 The causes of the disease formed the basis of the classification of the disease, which allows for quality therapy. In particular, pathological bradycardia is often observed when congenital heart disease occurs when impulse pulse breaks off as the main driver of the rhythm. Similar pathological changes are characteristic of organic heart disease, which may also be accompanied by a slow heartbeat. Pathological bradycardia as a symptom may arise in neurogenic disorders, endocrine pathologies, toxic disorders. misuse of some medications. Even the usual hypothermia (lowered body temperature) is able to cause a pronounced bradycardia, therefore, in unusual conditions, one needs to be extremely cautious. There are reasons that in most cases stimulate the appearance of a slowed-down rhythm, characterized by an outbreak. First and foremost, these are infections and intoxication, especially in severe cases, when organic changes in the myocardium are observed. Paroxysmal bradycardia can also be detected in newborns that have undergone a complicated prenatal and postpartum period. The emergence of progressive bradycardia can be facilitated by risk factors. These include genetic predisposition, unsatisfactory living conditions, the presence of harmful habits, industrial harm. In children, the pathology often develops in the face of frequent conflicts in the family, some of them the slightest disturbance can cause a rhythm disturbance. The disease combines the mechanisms of development of two different pathologies, so the causes of its appearance can also be several. Bradycardia and flickering are most commonly due to organic myocardial lesions (inflammatory diseases, hypothyroid-dystrophic pathologies, heart disease and chronic heart failure). Also, in neurological disorders, an increase in the tone of parasympathetic nerves is observed, resulting in a rhythm disorder. Inertial bradycardia can be the result of prolonged presence of harmful habits (smoking, alcohol intake). If the patient eats a lot of by-products and moves little, it also contributes to a heart rhythm disorder. 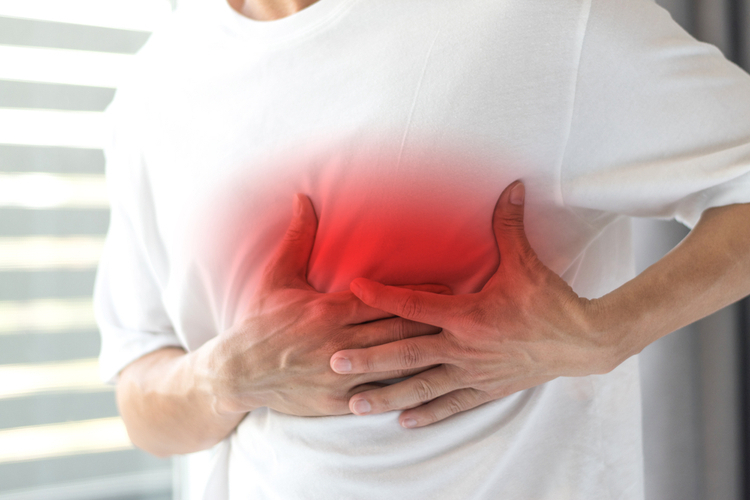 Finally, bradycardia, as an independent disease, is often diagnosed with weakness of the sinus node, blockade of different localization, while flickering is a frequent consequence of the lack of trace elements in the body. Violation of the rhythm can be considered a variant of norm and pathology. The following groups of causes play an important role in the development of the latter form of the disease: cardial and extracardiac. Cardiac diseases include all diseases associated with the cardiovascular system. First of all, the slowing of the rhythm may develop with myocardial infarction, cardiosclerosis, coronary disturbance, heart disease. Reflex bradycardia often occurs on the background of diverse extracardial pathologies. 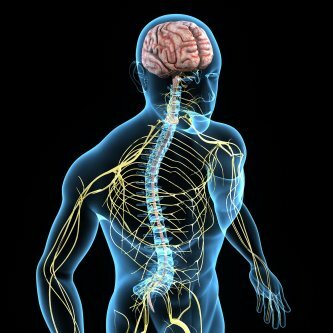 In most cases, they are represented by disorders of the autonomic nervous system, when the activity of the vagus nerve prevails. In addition, the slowing of the rhythm may appear on the background of tumor processes, injuries and lesions of the internal organs, metabolic disorders (especially when increasing the amount of calcium in the blood). In the Idea What kind of pulse is considered normal, and what is a health hazard? There are a number of reasons that can initially cause sinusoidal bradycardia. 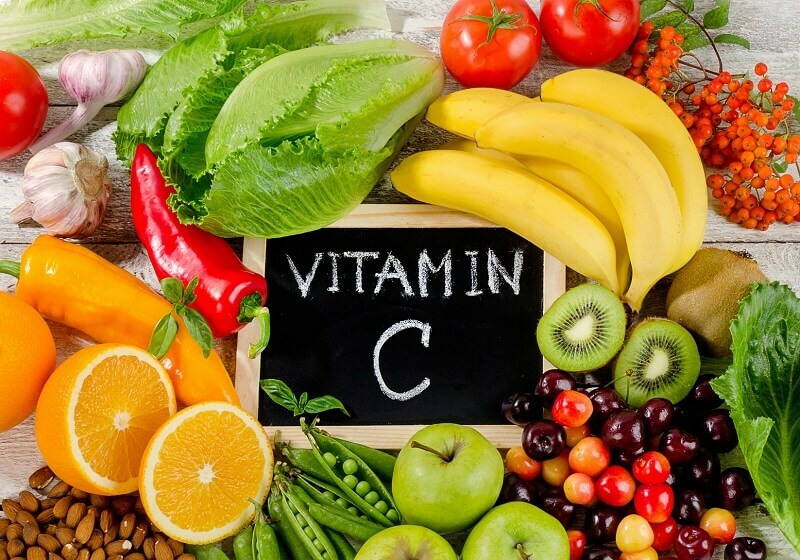 In particular, they include acute effects on the body of low temperature, prolonged fasting, accompanied by metabolic disorders, vagotonia and various infectious processes (typhus, hepatitis, meningitis). Sometimes, the slowing of the rhythm occurs as a complication of severe injuries and injuries, accompanied by an increase in intracranial pressure. Sinusoidal bradycardia can result from the development of severe intoxication, which is heavily infectious process. 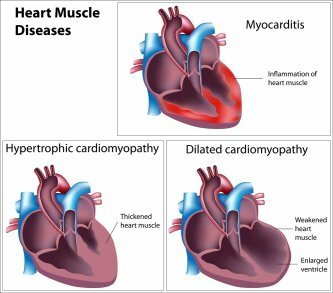 Also, various structural damage to the heart after a myocardial infarction, cardiomyopathy and heart defects can contribute to a rhythm impairment with a decrease in heart rate. There are many reasons for the appearance of ventricular bradycardia. Most of them have a direct connection with age. For example, in adults the slowing of the ventricular rhythm occurs due to systolic dysfunction, the atrioventricular node, as well as the rest of the conducting heart system (the Hyza bundle and the Purkinje fibers). In some cases, rhythm disturbance develops due to organic heart lesions: postinfarction cardiosclerosis, hypertension, coronary disease, angina pectoris. A number of pathological conditions may also be accompanied by ventricular bradycardia, especially with overdose of medications, prolonged fasting, severe poisoning. Ventricular bradycardia often develops in children, which can be attributed to characteristic causes. First and foremost, this is an anomaly of the development of the cardiovascular system. Other predisposing factors include: increased growth in adolescence, malnutrition, and the presence of antecedents of infectious diseases. Therefore, if the child or parents are concerned about heart rhythm, then you should immediately contact the cardiologist. Can be considered as a variant of the norm, but there are a number of diseases, which most often are characterized by the presence of a vertical axis of the heart in combination with bradycardia. This is the case with coronary heart disease, when, on the background of myocardial infiltration, the axis of the heart takes the position from 60 to 90 degrees. Also, dilatation cardiomyopathy may be expressed by a slowed-down rhythm and a change in EOS. Vertigo bradycardia as a symptom is often determined by heart disease. 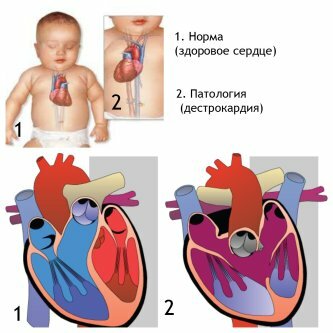 Such a pathology can be congenital and acquired, but the change in the EOS in the direction of the vertical position is more often observed with congenital heart disease. Chronic heart failure, especially in the elderly, is often complicated by vertical bradycardia. 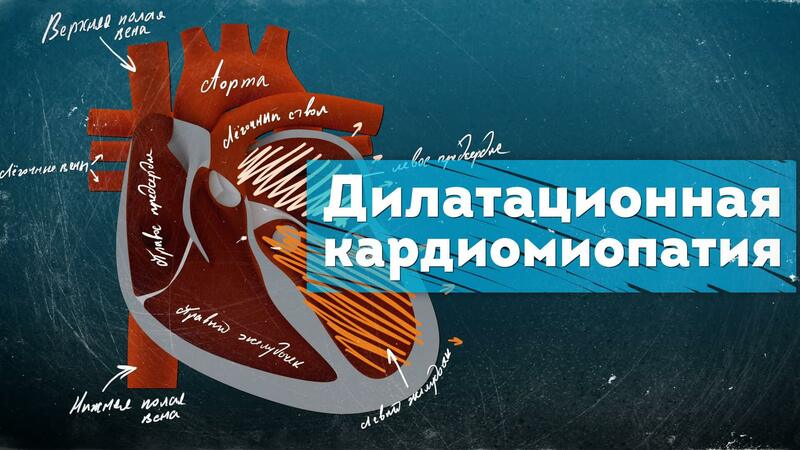 Thus, various diseases of the cardiovascular system can be considered as the main causes of the presented pathology. There are drugs that, if taken incorrectly, cause a slowdown in cardiac activity. In severe cases, a heart stop can occur. Such means primarily include cardiac glycosides, which most often become the cause of medication bradycardia and treatment for emergency patients who misuse these medications. Other such medicines are potassium-containing medicines. They are often used to eliminate tachycardia, while forgetting that excess potassium in the body negatively affects cardiac activity. Medicinal bradycardia can develop with the background of the reception of muscle relaxants. They are often used to relax the muscles, but with improper use, the heart is able to stop. Caution is also not so safe as it seems at first. Their prolonged use or incorrectly chosen dose can be the reason for a rather pronounced bradycardia. At the same time, the medicine can be transmitted with breast milk, so it is extremely important for nursing mothers not to take drugs from heartburn.